We’re in the thick of it now! 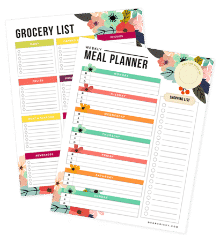 The school year is in full swing and the holidays are right around the corner. 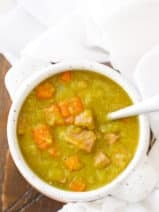 If your family is anything like mine, the hectic schedules may mean you’re looking for simple and wholesome meal ideas. It’s why I love all-natural al fresco. 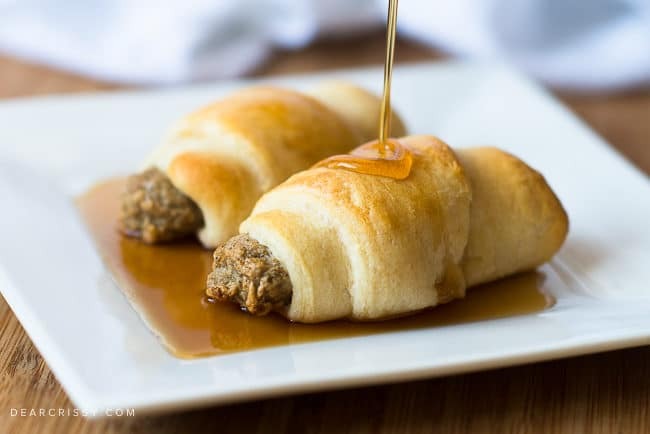 Just look at these incredible sausage crescent rolls featuring delicious al fresco Country Style Chicken Sausage! I’m a big fan of breakfast for dinner because it pleases my picky eaters, and I love using al fresco products because they’re better for us. al fresco products have 50%-70% less fat than traditional pork and beef products. 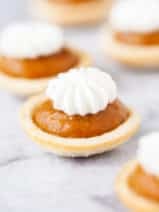 They are minimally processed, gluten-free and all-natural. Of course, my kids would say that the best part of al fresco products are the taste. They do taste good. Very, very good! I love these easy sausage crescent rolls on busy weeknights. The kids get the protein they need and everyone has a full belly when dinner is over. That’s a big win in my book. When we have leftovers, I pop them in the refrigerator to warm up for breakfast the next morning. 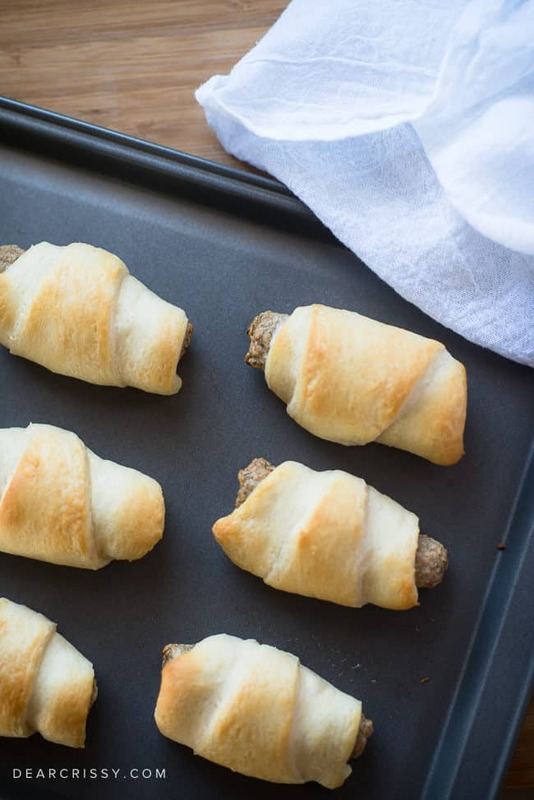 These sausage crescent rolls make a great on-the-go breakfast on busy school mornings, too. 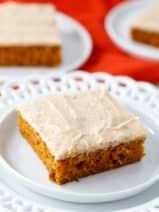 They taste great with or without syrup, and you could even add some cheese to the top before baking to make them extra special. 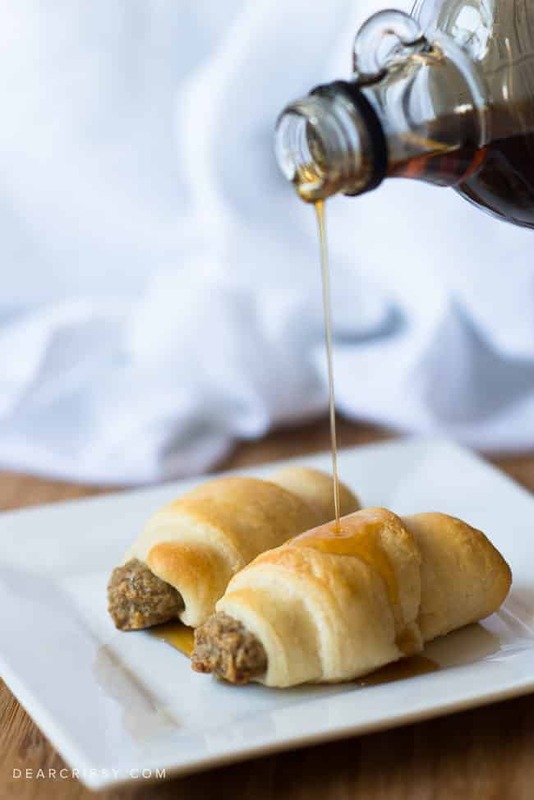 Whether you’re having these yummy sausage crescent rolls for breakfast, an after-school-snack or dinner, they really hit the spot. 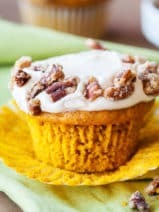 For even more delicious recipes be sure to check out these incredible breakfast ideas on the al fresco website. 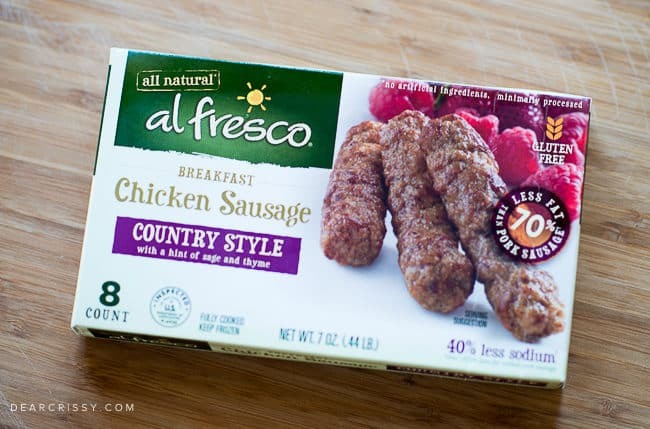 Be sure to pick up some al fresco products soon and make your breakfast (or dinner) better! Throughout November and December you can save $1 on al fresco breakfast products. Just check for the coupon on the back of the package. Love this deal! Be sure to follow Al Fresco on Twitter, Facebook, Instagram and Pinterest to stay up-to-date with the latest recipes, news and coupons! 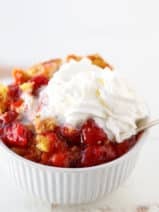 A bit of your favorite syrup optional! 2. Starting on large end of the triangle roll up 1 frozen sausage link per 1 crescent roll. Bake on ungreased cookie sheet for 11 to 13 minutes or until golden brown. 3. Optional, top with warm syrup. Can you make these ahead of time and reheat them successfully?